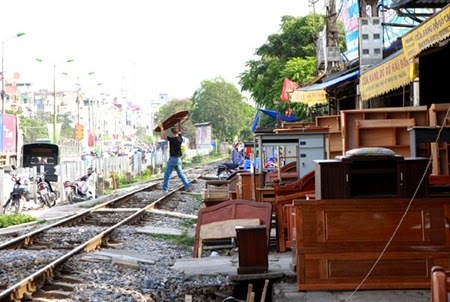 In an attempt to halt the large number of deaths and injuries on illegal rail crossings each year, Viet Nam Railways has been told to pass control of all crossings, legal and illegal, to authorities in each city and province. The move will mean that provinces will have to provide staff to manage proper crossings and take steps to close illegal ones. However, Viet Nam Railways will still be responsible for maintaining the 1,500 genuine crossings. 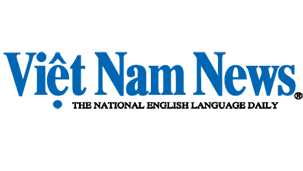 Deputy Minister of Transport Nguyen Ngoc Dong issued the order this week in a desperate attempt to get rid of 4,200 illegal crossings throughout the nation. Each year an average of 200 people are killed and another 300 injured in about 500 railway accidents, mostly at level crossings. 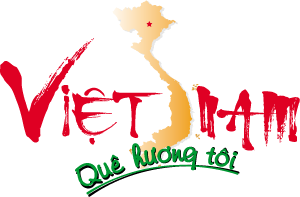 At present official crossings are managed by Viet Nam Railways and railway management companies. According to the National Traffic Safety Committee, as many as 80 per cent of accidents occur at illegal crossings that have no warning signs.